At Scots College Prep School we seek to develop a lifelong love of learning by providing stimulating learning experiences in first class facilities. 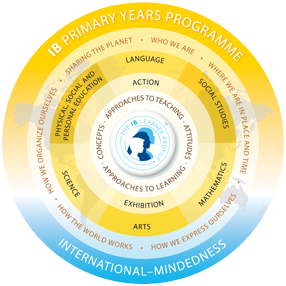 Scots College Prep School is an accredited provider of the International Baccalaureate Primary Years Programme (PYP). This programme runs alongside the NZ Curriculum using an Inquiry approach to learning. Literacy and Numeracy skills are integrated into all areas of teaching and learning. The school is divided into two syndicates – Junior (Years 1-3) and Senior (Years 4-6). Years 1-6 follow the Primary Years Programme. In the Primary Years Programme, Language, Mathematics, Science, Social Studies, Physical Education and the Arts, are all integrated. Specialist teachers provide expertise in Visual and Performing Arts, Physical Education, Learning Support, Christian Education and Spanish. These teachers plan collaboratively with the Class Teachers to ensure that the unit of Inquiry is transdisciplinary.